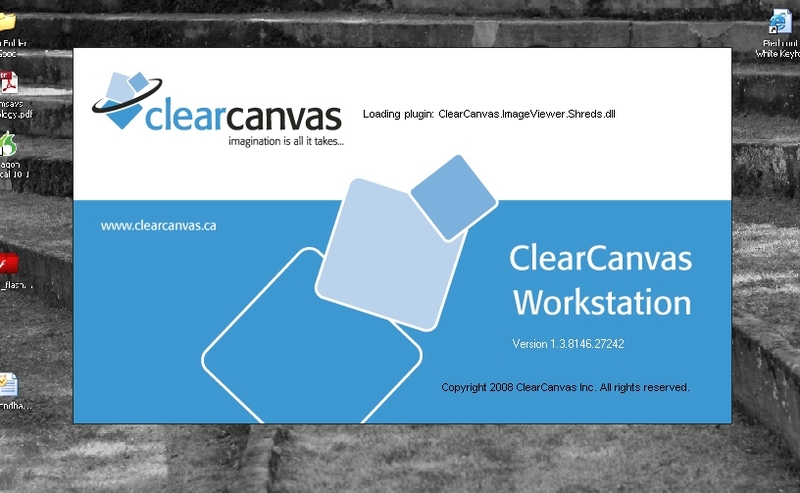 I think Clearcanvas Workstation is literally one of the best DICOM viewers/editors in the market .. . for FREE. Rock solid and reliable.